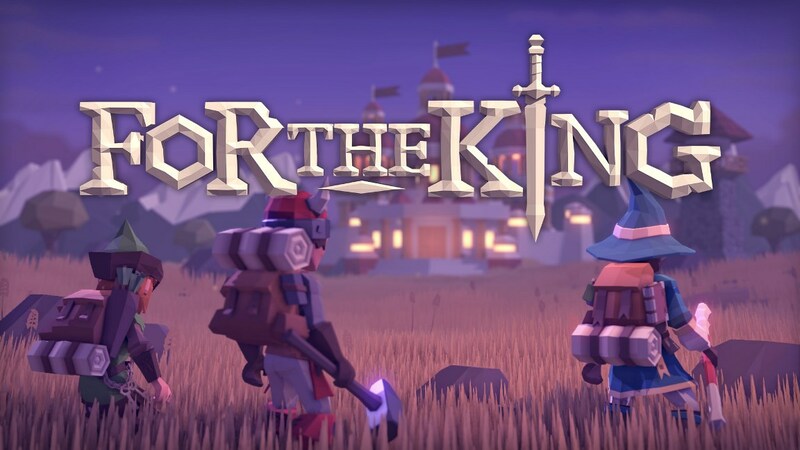 Curve Digital is teaming up with IronOak Games to publish For the King, “a rogue-like RPG adventure which sees players journey into procedurally generated levels to avenge their recently murdered King.” It’s due out in early 2019. The once peaceful kingdom of Fahrul is in chaos – the King is dead, murdered by an unknown assailant. With nowhere left to turn and stretched beyond her means, the queen has put out a desperate plea to the citizens of the land to rise up and help stem the tide of impending doom. In For The King, players can choose to create a makeshift party, either splitting up to cover more ground or sticking together for protection. A sound strategy can mean the difference between life and death. For The King is the debut title from IronOak Games. The studio contains staffers who previously worked on Sleeping Dogs, Dead Rising, and Need For Speed.